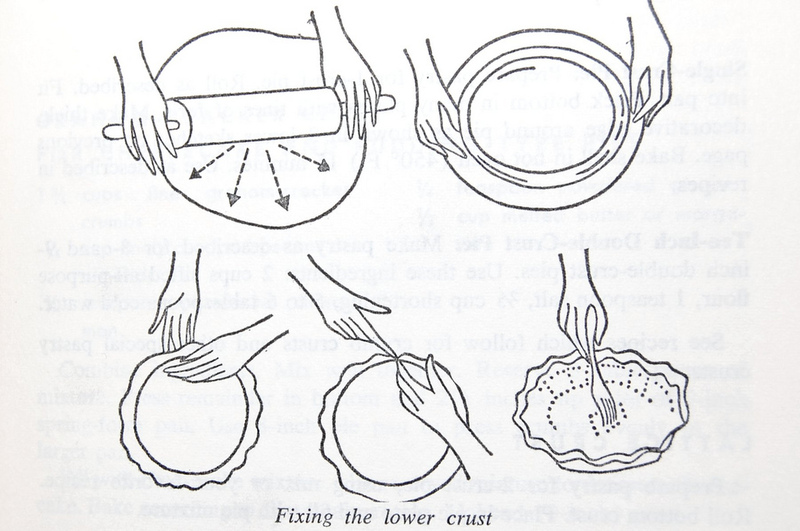 Before Andy Warhol painted soup cans, produced static films, and posed as Robin & Batman with Nico (respectively), he apparently made cookbook illustrations. 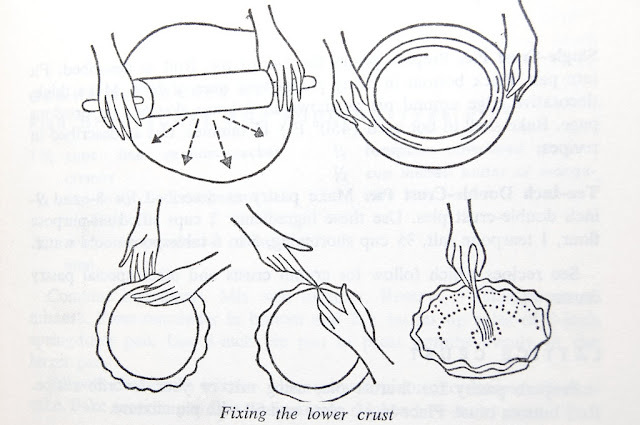 Here's one he did to depict "Fixing the lower crust" of a pie for the 1961 Amy Vanderbilt’s Complete Cook Book. You can find more of his food drawings via the Flickr set of Crossett Library at Benington College, or in this round-up celebrating what would have been Warhol's 84th birthday. Thanks to The Runcible Spoon gals for sharing this!